Congratulations to Mary Zambello, whose photo of the Presumpscot River Preserve in Portland was the winner of our “30 Years of Land for Maine’s Future” photo contest. Thanks to everyone who entered and everyone who voted. You can see the 12 finalist photos on our Facebook page. 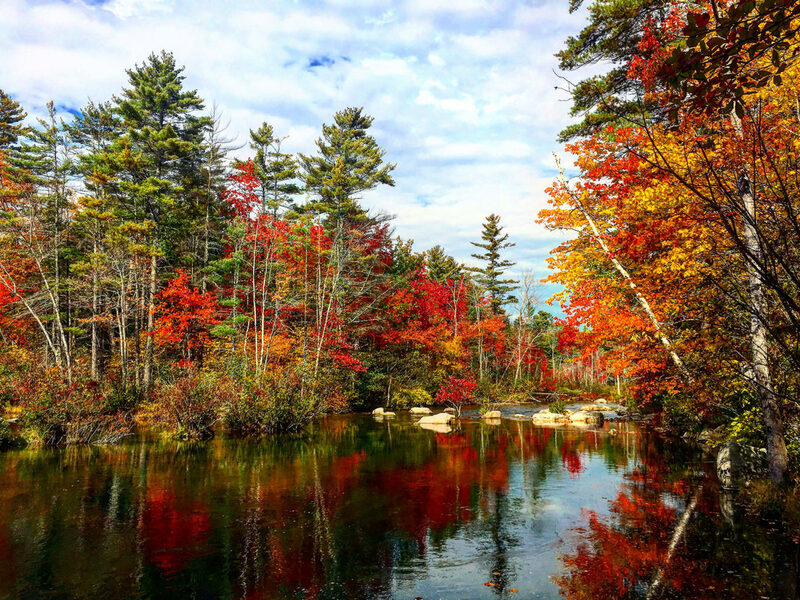 The Natural Resources Council of Maine was happy to be able to share these beautiful photos that help to raise awareness about the Land for Maine’s Future program and the extraordinary places it has helped protect for generations to come. You can find Land for Maine’s Future locations and other public lands to visit with our Explore Maine map.